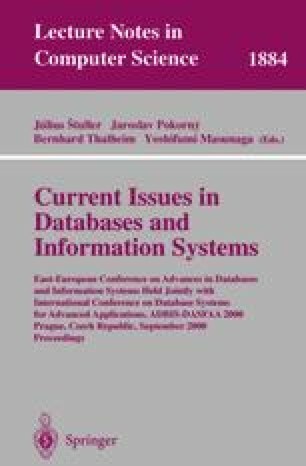 In this paper we describe a transaction management system designed to face the inherent characteristics of mobile environments. Mobile clients cache subsets of the database state and allow disconnected users to perform transactions independently. Transactions are specified as mobile transactional programs that are propagated and executed in the server, thus allowing the validation of transactions based on application-specific semantics. In the proposed model (as in others previously presented in literature) the final result of a transaction is only determined when the transaction is processed in the central server. Users may be notified of the results of their transactions using system support (even when they are no longer using the same application or even the same computer). Additionally, the system implements a reservation mechanism in order to guarantee the results of transactions performed in disconnected computers.